2019 is The Year of Rembrandt with celebrations taking place throughout Europe to mark 350 years since the artist’s death (1669). Dulwich Picture Gallery will stage London’s Rembrandt moment with an innovative exhibition that aims to refresh the way that we look at works by this incomparable Dutch Master. Along with many firsts, this show will bring the captivating painting Philemon and Baucis (National Gallery of Art, Washington) to the UK for the first time. 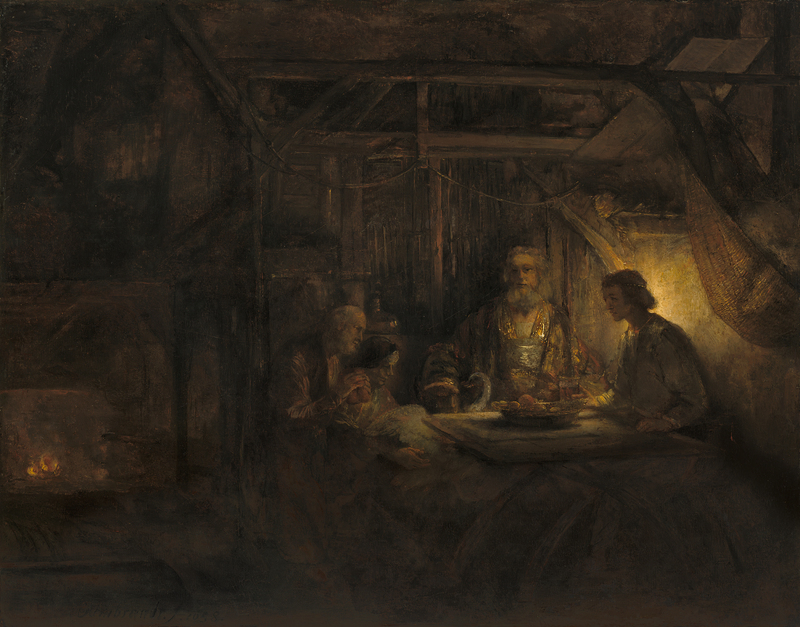 Rembrandt’s Light will bring together 35 carefully selected international loans that focus on Rembrandt’s mastery of light and visual storytelling, concentrating on his greatest years from 1639-1658, when he lived in his ideal house at Breestraat in the heart of Amsterdam (today the Museum Het Rembrandthuis). 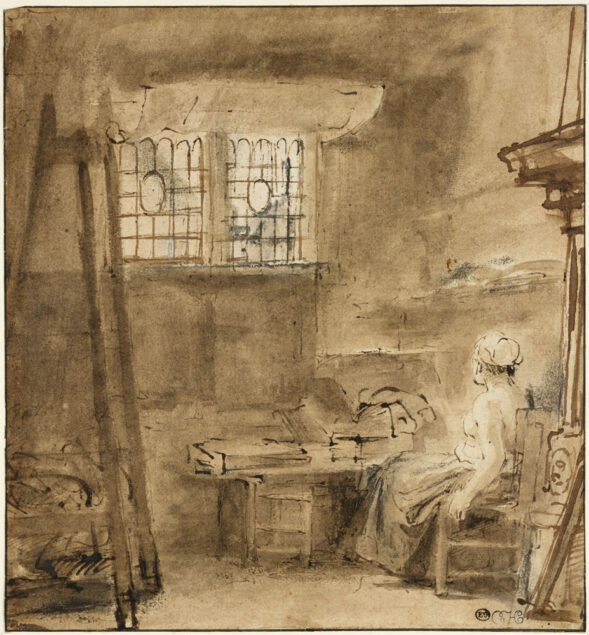 Its striking, light-infused studio was the site for the creation of Rembrandt’s most exceptional paintings, prints and drawings including The Denial of St Peter and The Artist’s Studio. Arranged thematically the exhibition will trace Rembrandt’s innovation: from evoking a meditative mood, to lighting people, to creating impact and drama. Highlights will include three of Rembrandt’s most famous images of women: A Woman Bathing in a Stream, A Woman in Bed and the Gallery’s inimitable Girl at a Window which will be displayed side-by-side for the first time. It will also include two works from Gemäldegalerie, Berlin, never displayed before in the UK. This exhibition is curated by Jennifer Scott – her first since becoming Director at the Gallery in 2017 – and Helen Hillyard. Rooms will be designed to encourage contemplative moments, with dramatic lighting and illuminating interpretation immersing visitors in Rembrandt’s world.